T-Mobile has begun selling Micro SIM cards compatible with most GSM handsets, namely the iPhone. The carrier hopes to lure as many people as possible with an unlocked iPhone on to their network, even though the two aren’t known to play nicely with one another. 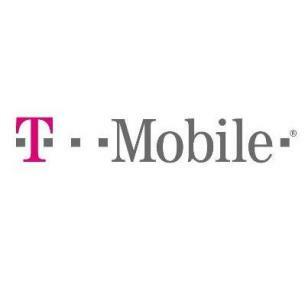 T-Mobile, which is in the process of being purchased by AT&T, posted an official statement on their website yesterday. Already have a GSM phone or iPhone that you need to activate—or have an unlocked GSM phone you want to use on the T-Mobile network? Just get a Micro SIM card and choose a plan. Slip the ready-to-use Micro SIM Card into your phone and you’re ready to go. T-Mobile knows consumers have been cutting down their SIM cards to fit, and some store employees will even help users to do so, so why not just go ahead and market iPhone friendly SIM cards? Users receive the card for free with a two-year contract, so the financial roll of the dice is well worth it when they can lock in customers for two years.